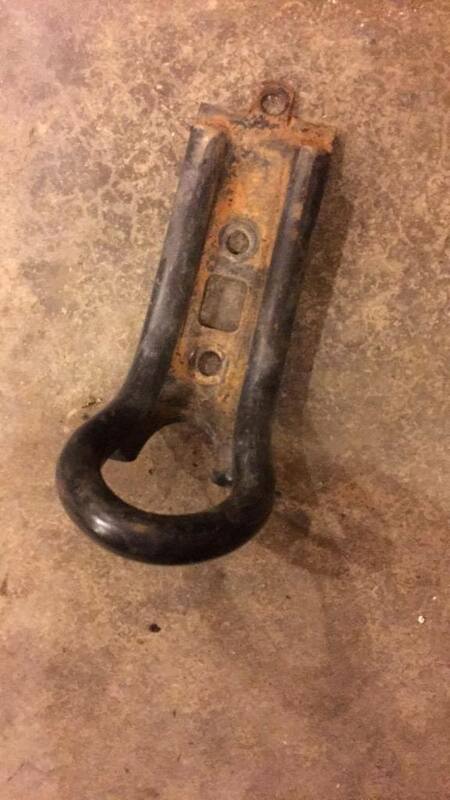 This is a pair of stock front tow hooks that mount to the front unibody. Should work on any 84-01 XJ. You've perked my interest. Could you please elaborate on the 'ish'. I have not seen these on Xjs before. What models did they come on? Thanks. I don't believe these are factory, hence the "ish"
These are off a 98 sport though for what its worth. 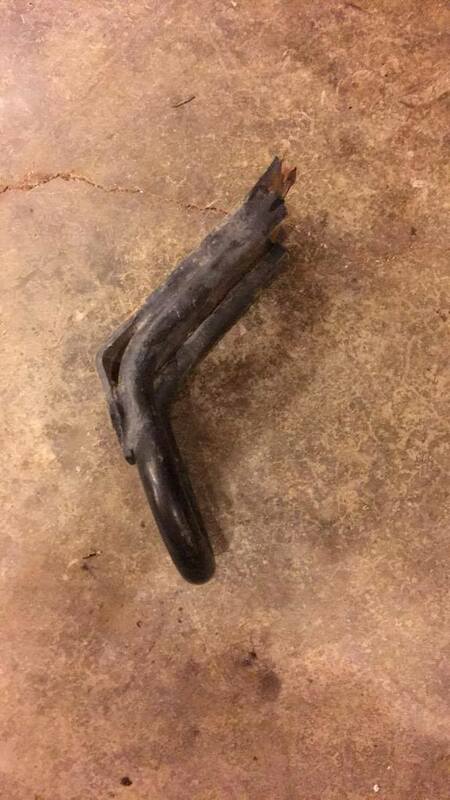 Front passenger lean 3/4" ? ?